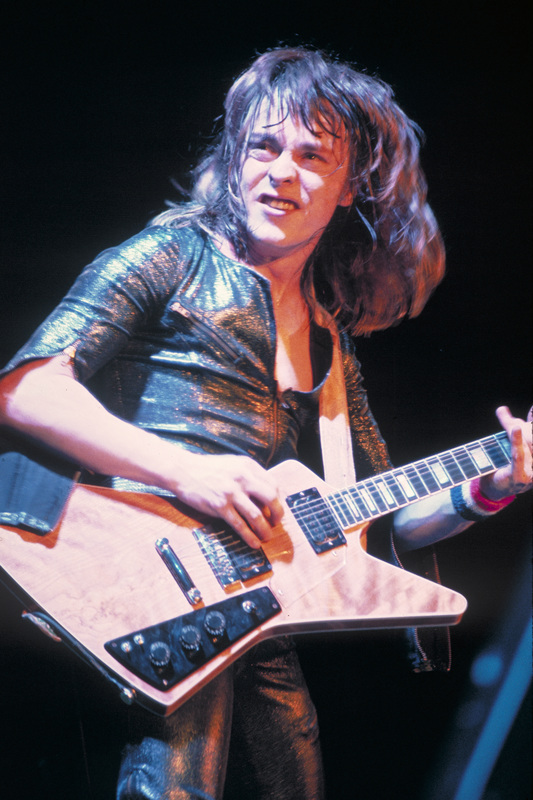 ​An electric guitar lesson on how to play the rhythm parts to Rock and Roll, Hoochie Koo, by Rick Derringer from his 1973 album "All American Boy." It reached #23 on the billboard 100. I've always thought that this was one of the greatest songs from the seventies. There is some excellent guitar playing on this song. It's way more complex and demanding than it sounds and it's a really GREAT one to learn to increase your understanding of what good rhythm guitar can be and develop your chops at the same time!